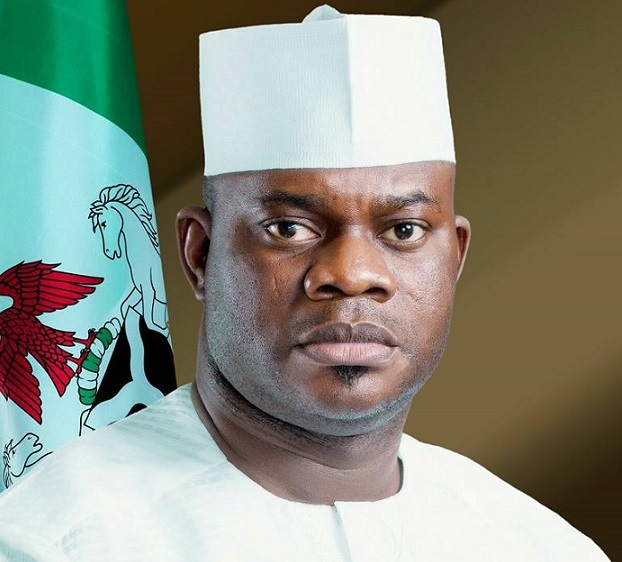 Governor Yahaya Bello of Kogi State has declared Monday, August 21, as a public holiday and thanksgiving day for the safe return of Pres. Buhari from London. . This was contained in a statement signed by the DG, Media and Publicity to the governor, Mr Kingsley Fanwo. 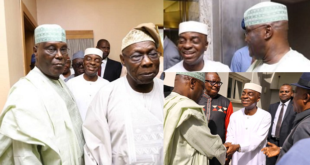 According to the statement, the gesture is in line with the support and prayers of the Kogi people for the renaissance of the nation by the President. . CONTACT ADDRESS: OPERATION 2 ENFORCEMENT OFFICE, IDIROKO BORDER COMMAND. *DCG: CUSTOM Madugu Sanni* CONTACT (08028005407) NAME:ZONAL COMMANDER CUSTOM MANAGEMENT OGUN STATE. DEPUTY COMPTROLLER GENERAL, FEDERAL OPERATIONS UNIT, INVESTIGATION and INSPECTORATE. BECAUSE OF INSTABILITY OF THE MARKET ALL PRICE GIVEN ABOVE . SERIOUS SERIOUS BUYERS SHOULD CONTACT DCG Madugu Sanni ON. +2348028005407 AND THE DELIVERING CHARGES IS #1000 WHICH IS THE MONEY FOR THE TRANSPORT TO ANY DESTINATION INSPECTION OF PURCHASE IS ALLOWED FOR ALL CUSTOM THANKS.